Top 5 Popular Environmentally-Friendly New Year Resolutions | TonerGreen - Eco-Friendly Toners from the U.S.
Everyone always has a New Year resolution they want to fulfill every year, and perhaps one of the most popular New Year resolution is going to the gym or dieting. You may already have heard this from a close friend or a relative. On our previous article, Eco-Friendly New Year Resolutions, we gave four easy-to-fulfill New Year resolutions. And for today, we're going to name the top 5 environmentally-friendly New Year Resolution according to CommonFloor.com. Use Paper Bags Instead of Plastic Ones - Most convenient stores had already embraced the concept of using paper bags instead of plastic bags. 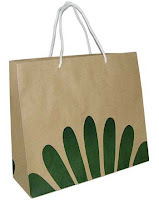 For one thing, using paper bags simply means you reduce the amount of non-biodegradable materials and toxic waste in our landfills brought by plastics bags. Going Green With Vegetation - Well, you'll get this a lot from those who want to start dieting this year. Eating and growing vegetables in their backyard is a good start one should probably do if they want to get the green lifestyle. 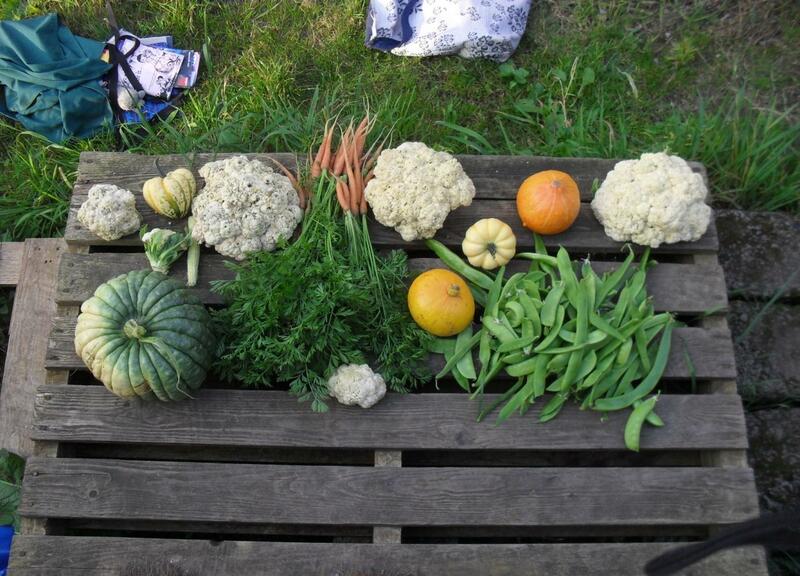 Aside that planting is a good and relaxing diversion from your everyday work, cooking your food using the vegetables you grew yourself definitely can provide a satisfying feeling for you. Trim Down Energy Consumption - So you definitely want to fulfill an eco-friendly New Year Resolution? Then why don't you start with the easiest, and that's by simply cutting off the energy consumption at your own house. 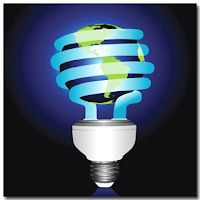 Turn off the lights when you're not using them, unplug the switches every time you leave the house and of course, take time to shut down your computers instead of just putting them in hibernate mode. Aside from helping the environment, you also save money. Efficient Use of Water - Next to saving energy, the proper use of water comes next in line. 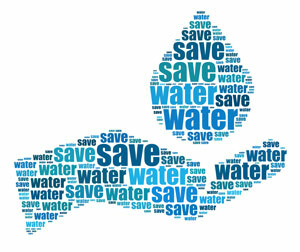 We may not be conscious about the possibility of water scarcity since 70% of our planet is composed of it. But that isn't always the case, because clean water is hard to find. And when we just waste it all because we're lazy to close the faucet, then definitely there will come a time that there's no clean water to drink anymore. 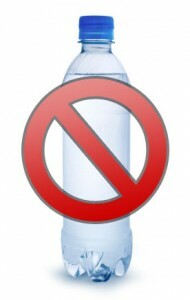 Avoid Bottled Water - If you're probably avoiding the use of plastic bags now, then why don't you stop using bottled water as well? That may sound weird when most of mineral waters can be bought in bottle. But that doesn't literally mean you have to stop buying, but just recycle the bottled waters at home. There are many environmentally-friendly New Year resolutions, these are just a few of them. If one of them is saving money and using recycled materials in the same time, then I definitely suggest you use eco-friendly toner cartridges and ink cartridges for your printer. That will definitely help our environment and at the same time, cutting off your printing expenses. Images courtesy by Google Images.